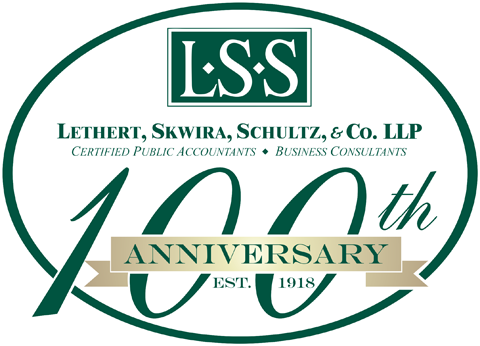 Lethert, Skwira, Schultz & Co. LLP — Certified Public Accountants & Business Consultants in St. Paul, Minnesota. We've Been Helping Business Conduct Business Since 1918. We now offer our clients the ability to send & receive tax or payroll information electronically, within their own private client portal.